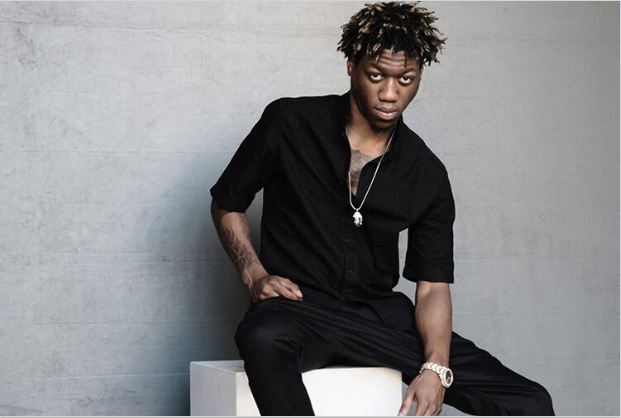 Coming from a hot bed of hip-hop, Atlanta rapper OG Maco has been breaking barriers since 2014 with his his hit single, “U Guessed It,” – gaining more than 56 million views on YouTube. Shortly after, he signed with Capitol / Motown Records. With the support of the label, Maco successfully collaborated with artists like Migos, 2 Chainz, Diplo, Riff Raff and more. XXL magazine took notice of his success and featured OG Maco on the cover of XXL magazine’s Freshman Class 2015. In 2016, he released his mixtape, The Lord Of Rage, which led to his The Lord Of Rage European and US tour. Maco has been working hard in the studio on his highly anticipated album OG Maco 3 - set to be released July 7th on Capitol / Motown Records. You can check out the premier of 6 songs from his new album on XXL.